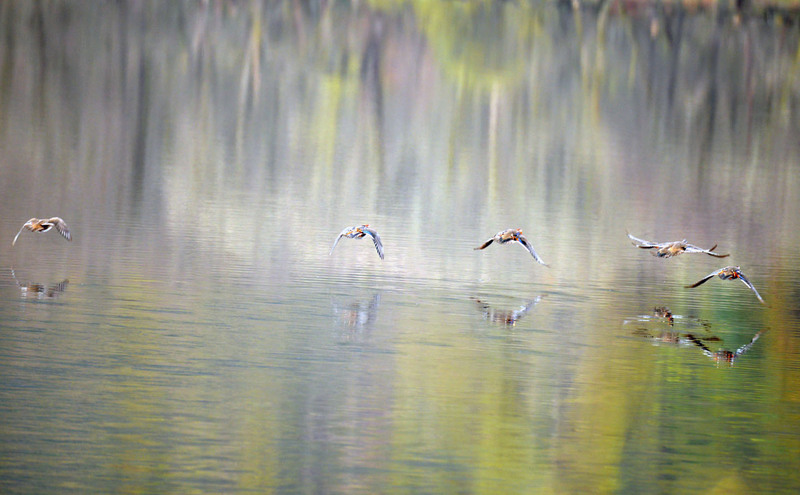 Mandarins - Loch Eck, Cowal 30 Oct (Tom Cameron). 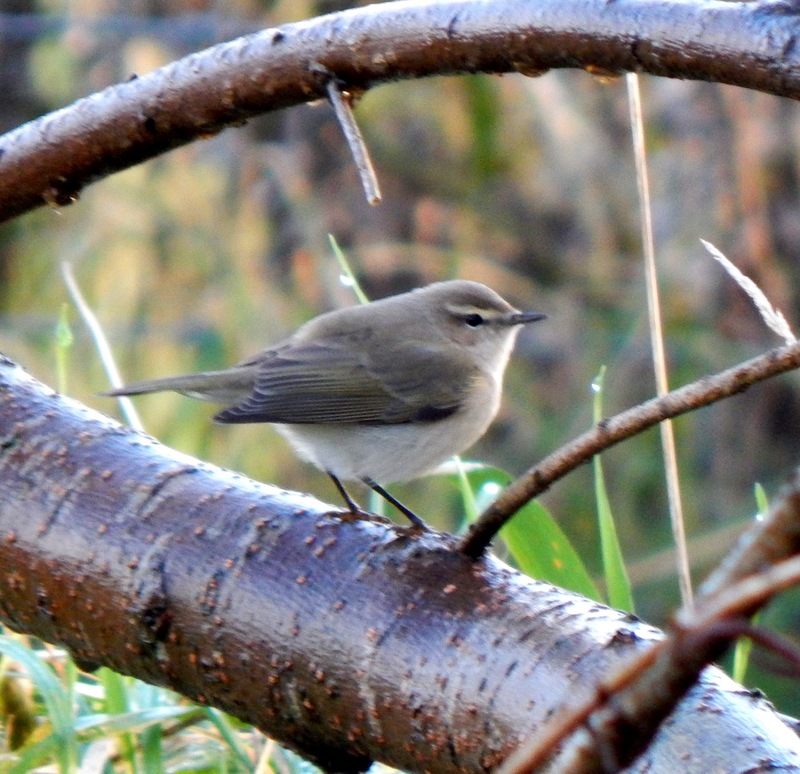 Chiffchaff- MSBO 30 Oct (Eddie Maguire). 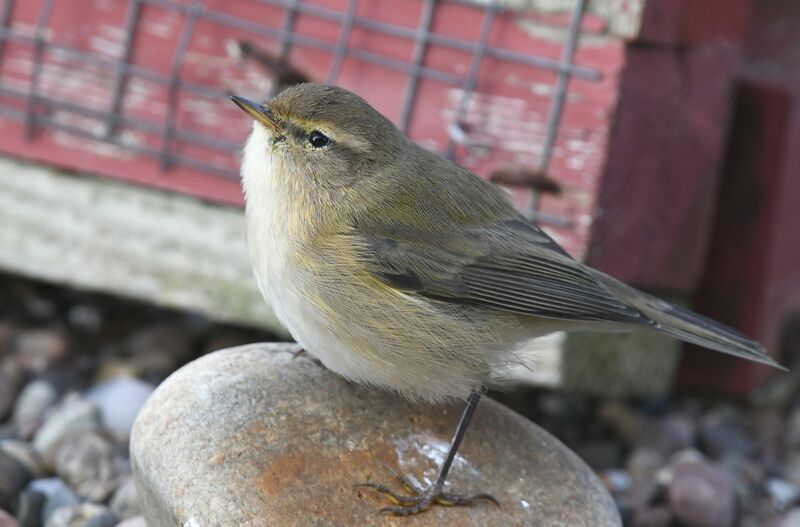 'Siberian' Chiffchaff - Tiree 27 Oct (John Bowler). 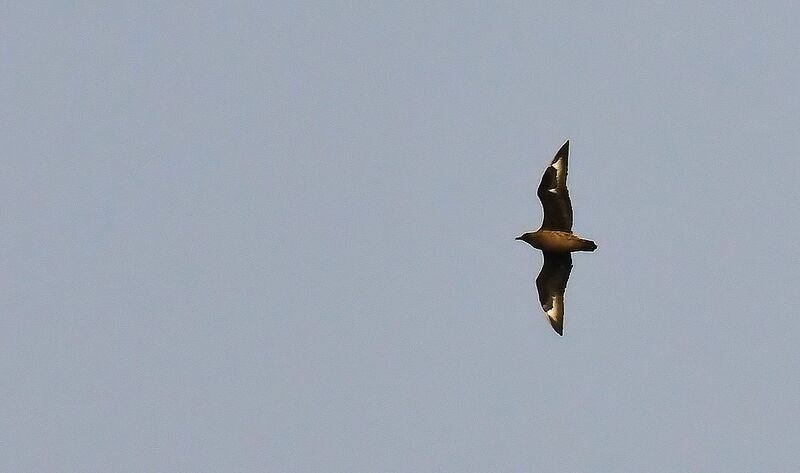 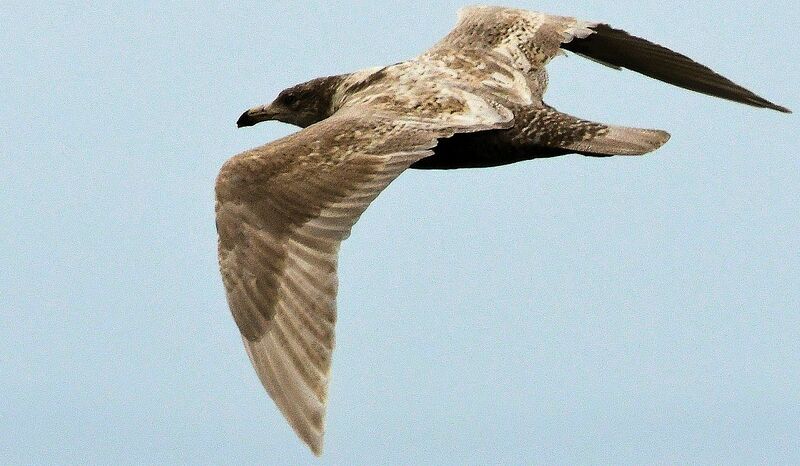 Pomarine Skua - MSBO 28 Oct (Eddie Maguire). 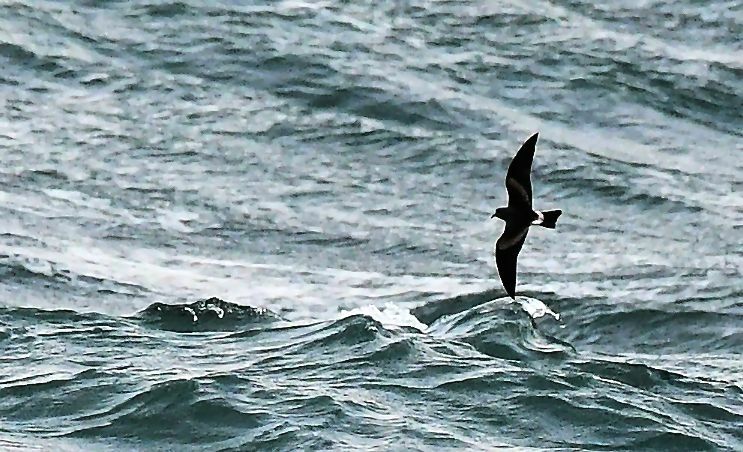 Leach's Petrel - MSBO 28 Oct (Eddie Maguire). 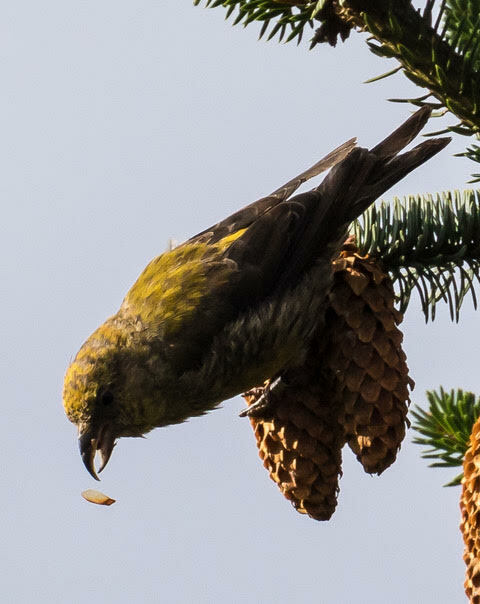 Kittwakes - MSBO 28 Oct (Eddie Maguire). 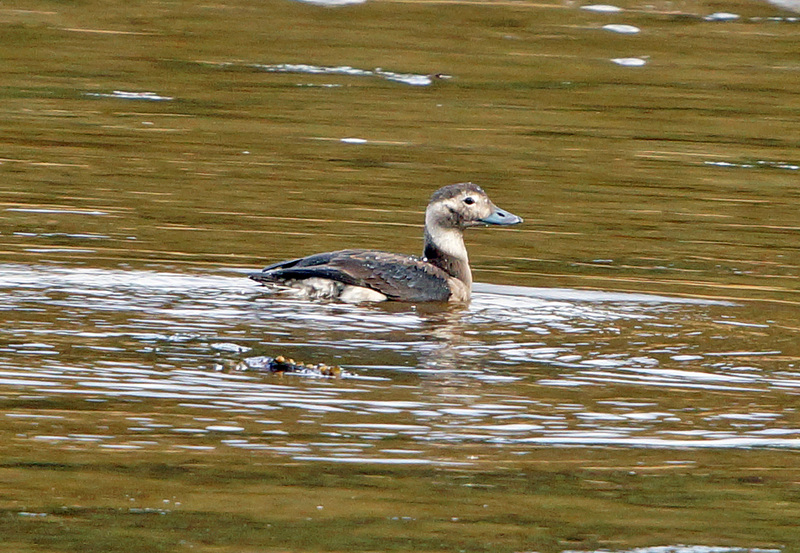 Long-tailed Duck & Common Eider– MSBO, Kintyre 27 Oct (Eddie Maguire). 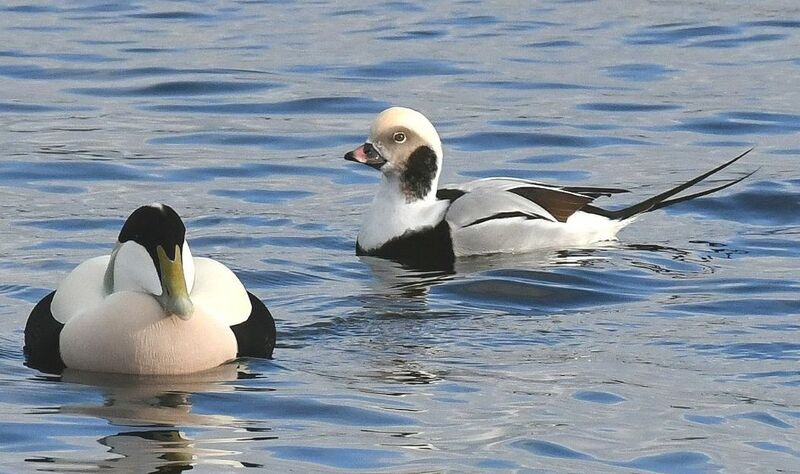 Male Long-tailed Duck &MSBO, Kintyre 27 Oct (Eddie Maguire). 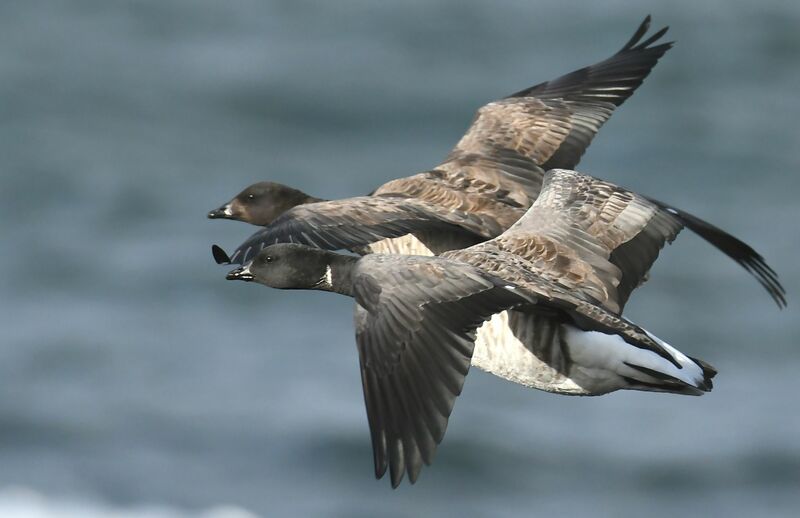 Brent Geese - MSBO, Kintyre 26 Oct (Eddie Maguire). 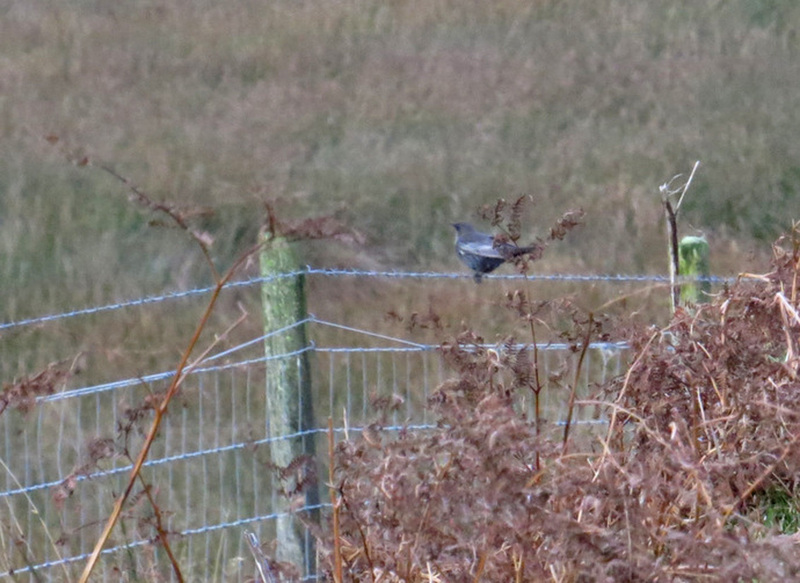 Ring Ouzel - The oa, Islay 24 Oct (David Wood). 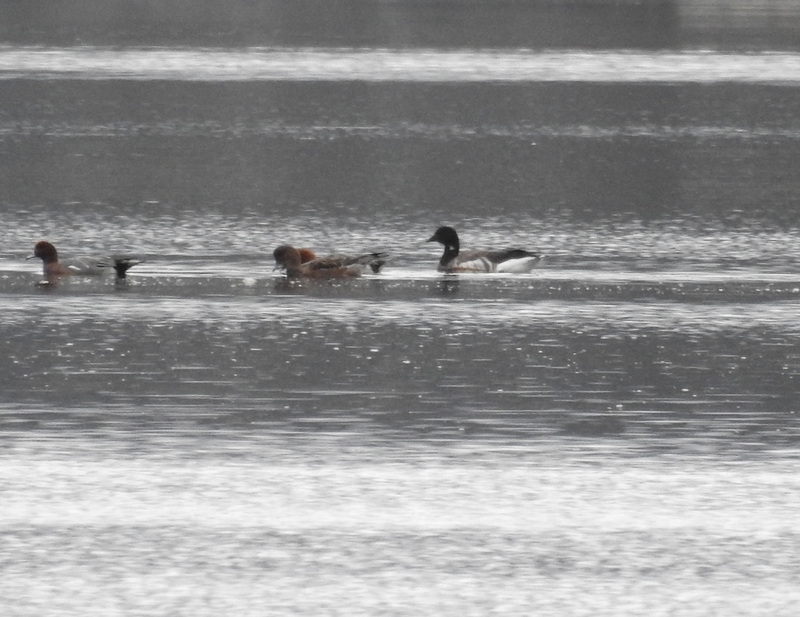 1w American Wigeon - Loch Gilp, Mid-Argyll 24 Oct (Jim Dickson). 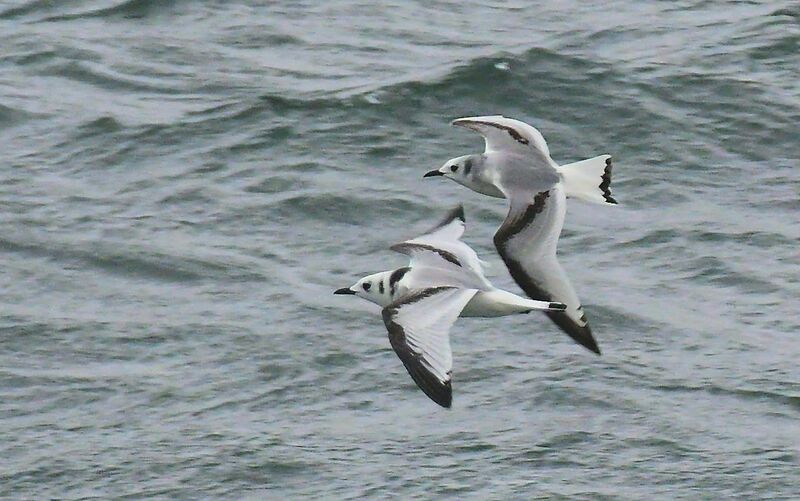 Little Gull- Ballinaby, Islay 24 Oct (Gary Turnbull). 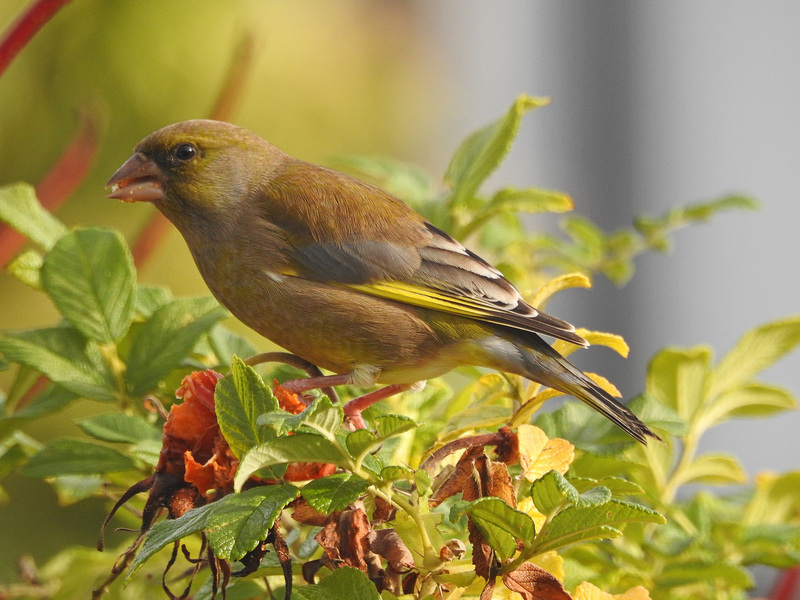 Greenfinch - Cairnbaan, Mid-Argyll 24 Oct (Jim Dickson). 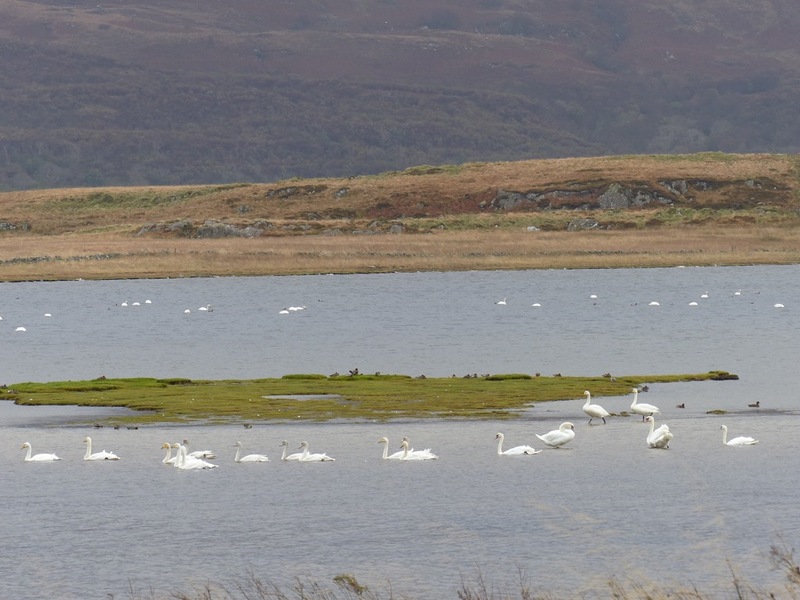 Mute and Whooper Swans - Ulva Lagoon, Mid-Argyll 22 Oct (Morag Rea). 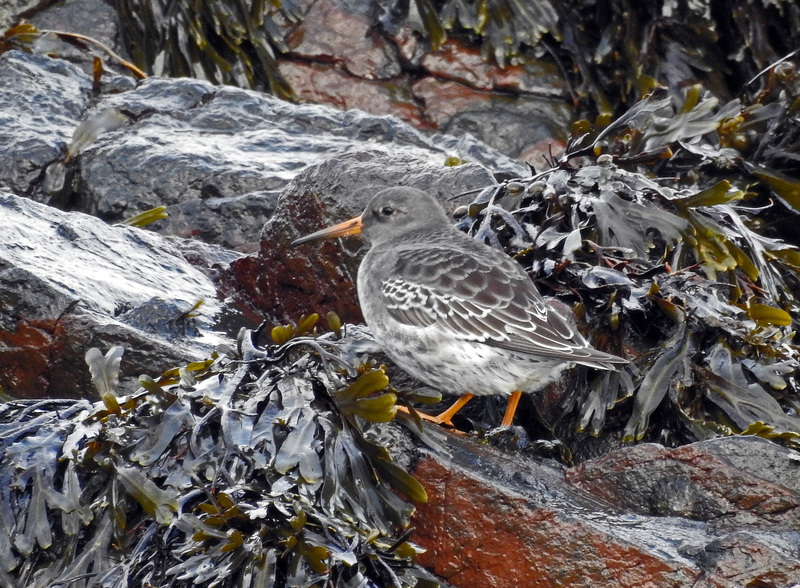 Purple Sandpiper - MSBO 22 Oct (Jim Dickson). 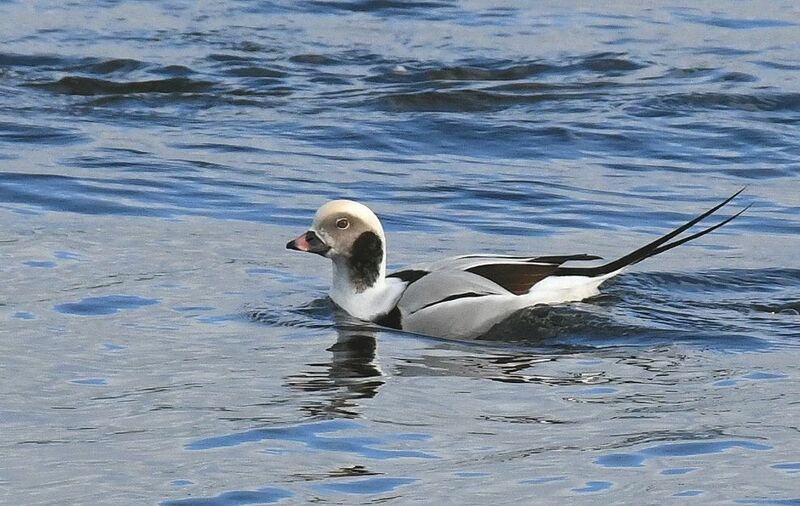 Long-tailed Duck - Kennacraig 22 Oct (Jim Dickson). 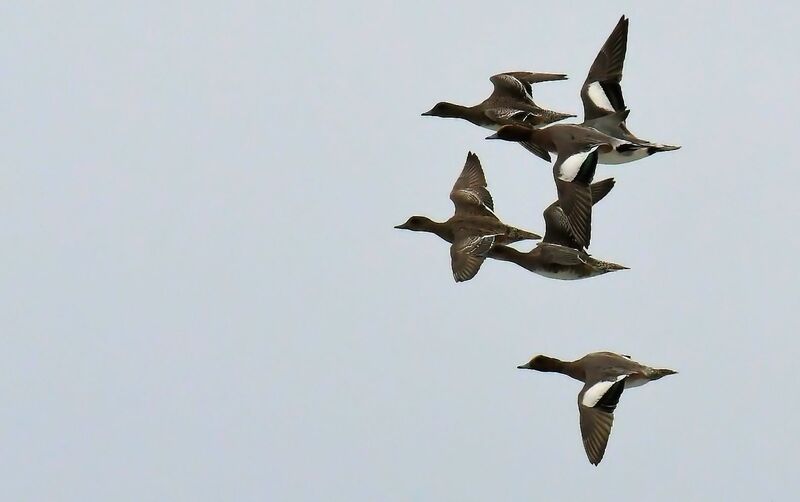 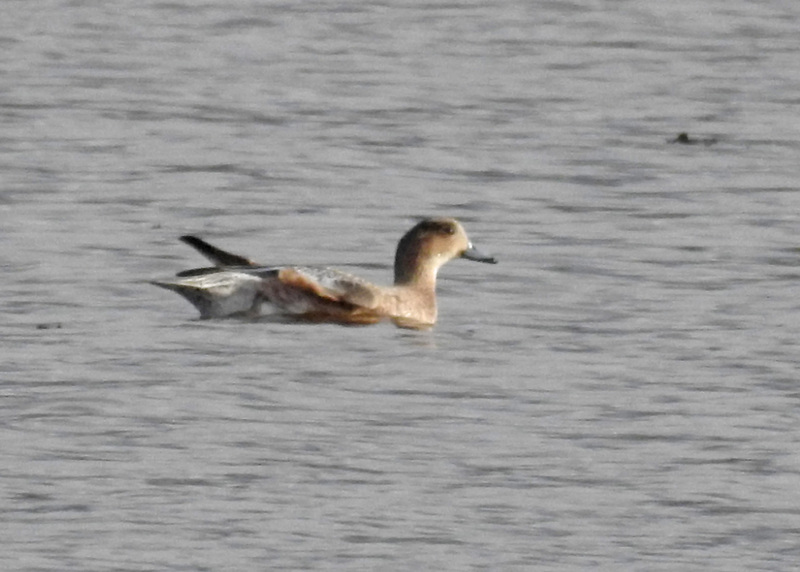 Wigeons - MSBO 22 Oct (Jim Dickson). 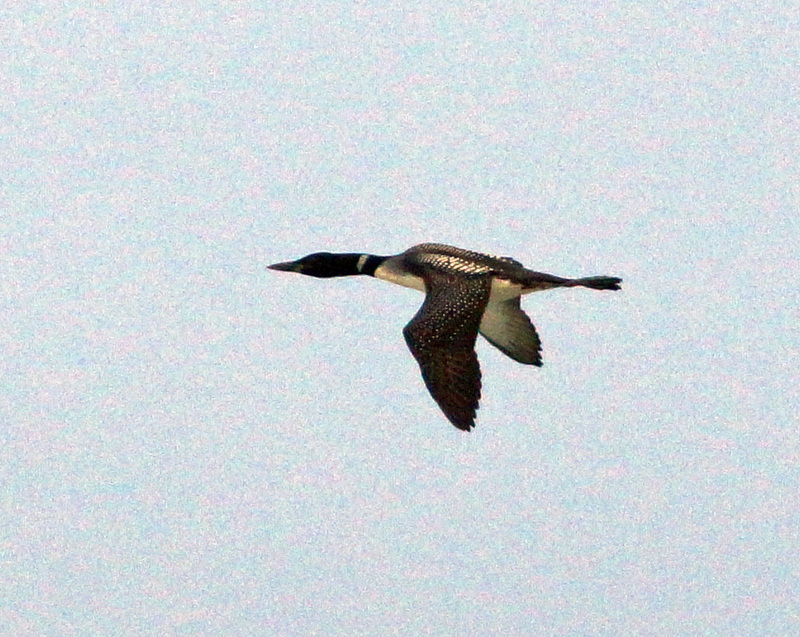 Great Northern Diver - MSBO 22 Oct (Jim Dickson). 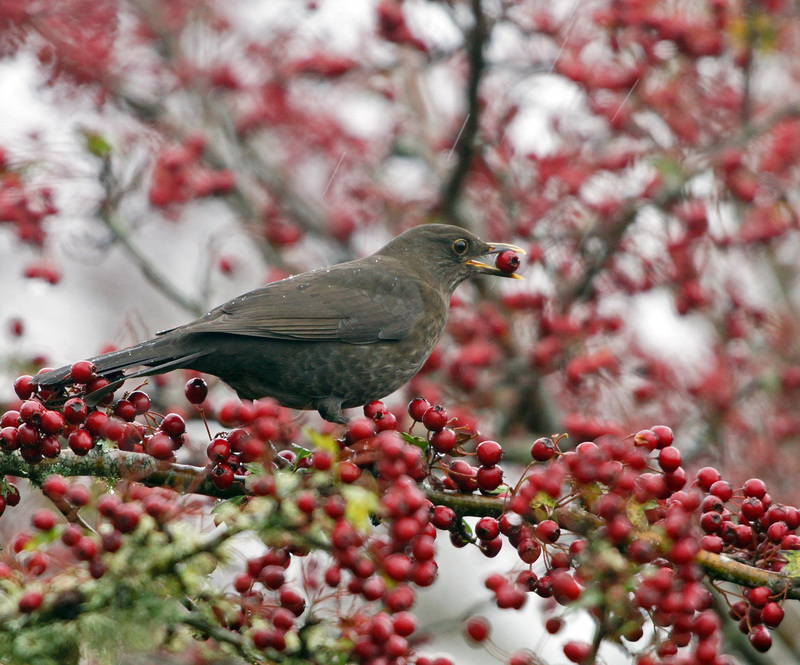 Blackbird - Crinan Ferry road 21 Oct (Jim Dickson). 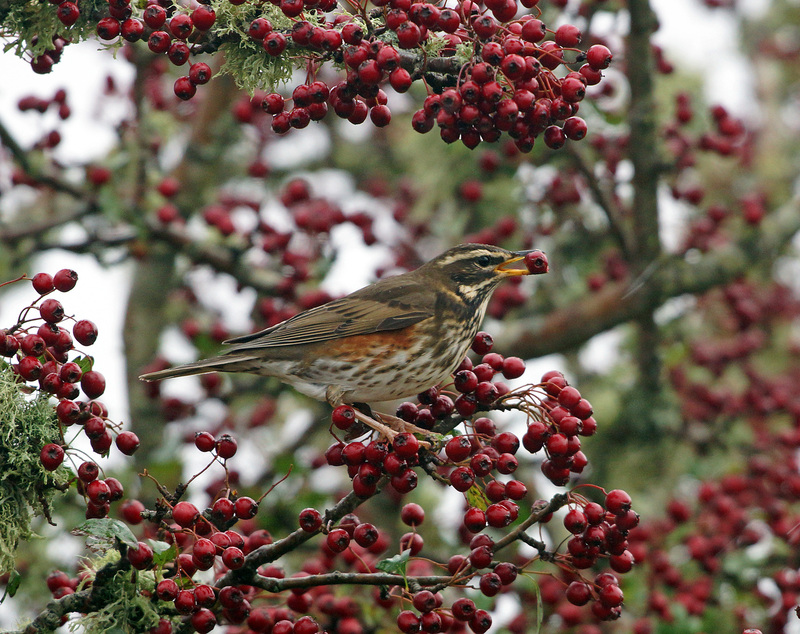 Redwing - Crinan Ferry road 21 Oct (Jim Dickson). 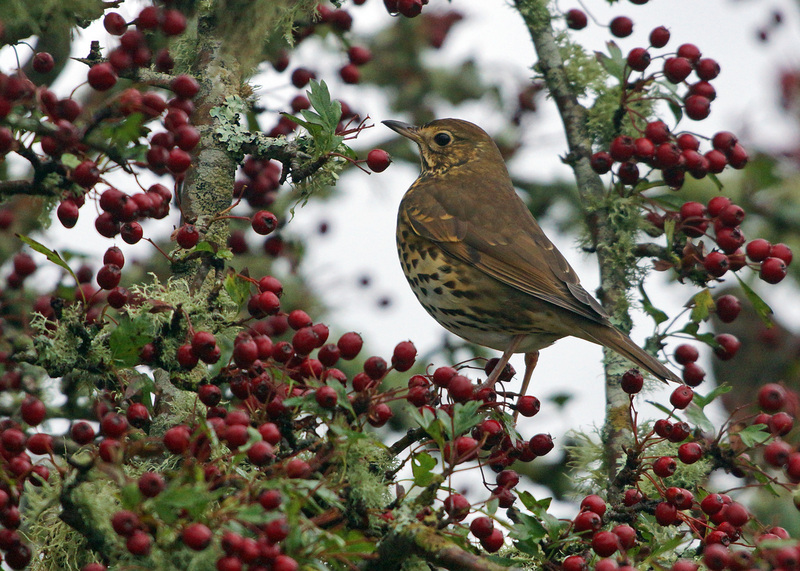 Song Thrush - Crinan Ferry road 21 Oct (Jim Dickson). 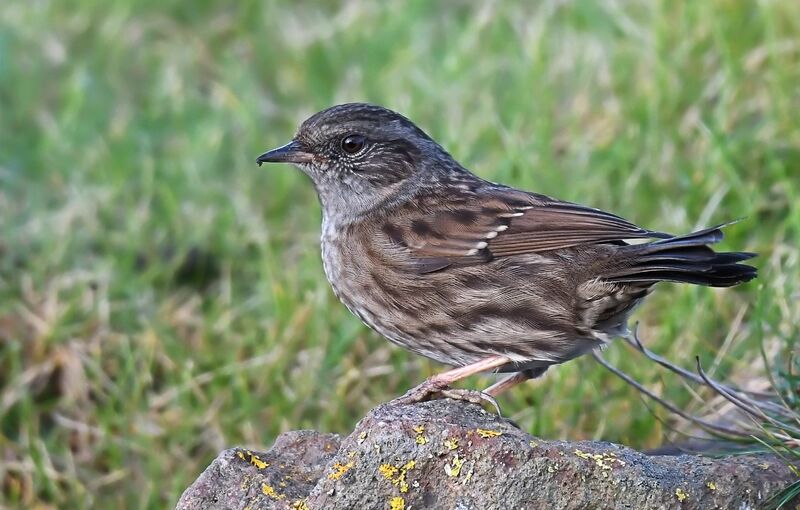 Dunnock - MSBO, Kintyre 20 Oct (Eddie Maguire). 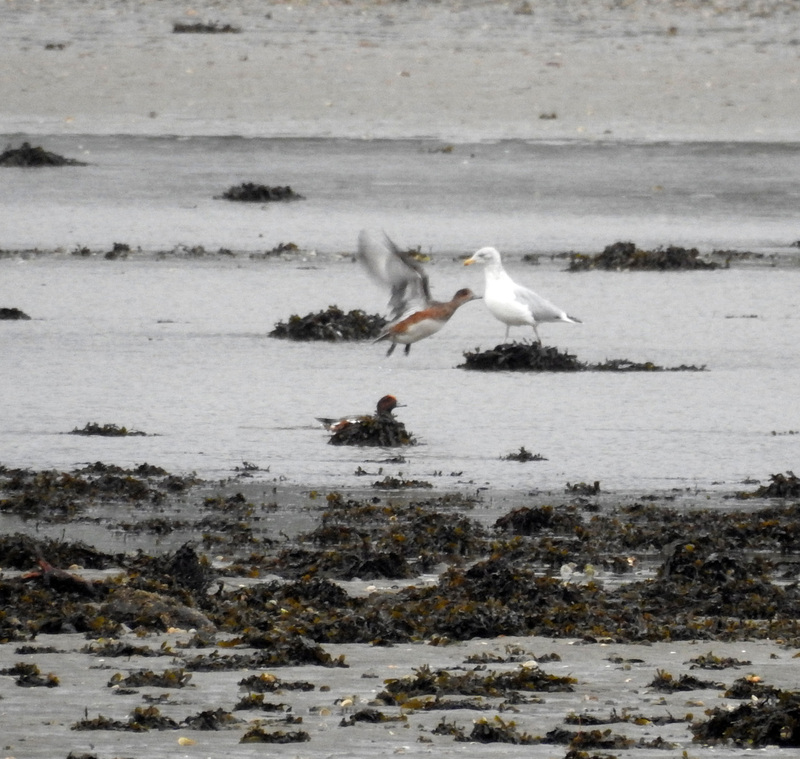 Iceland Gull - MSBO, Kintyre 20 Oct (Eddie Maguire). 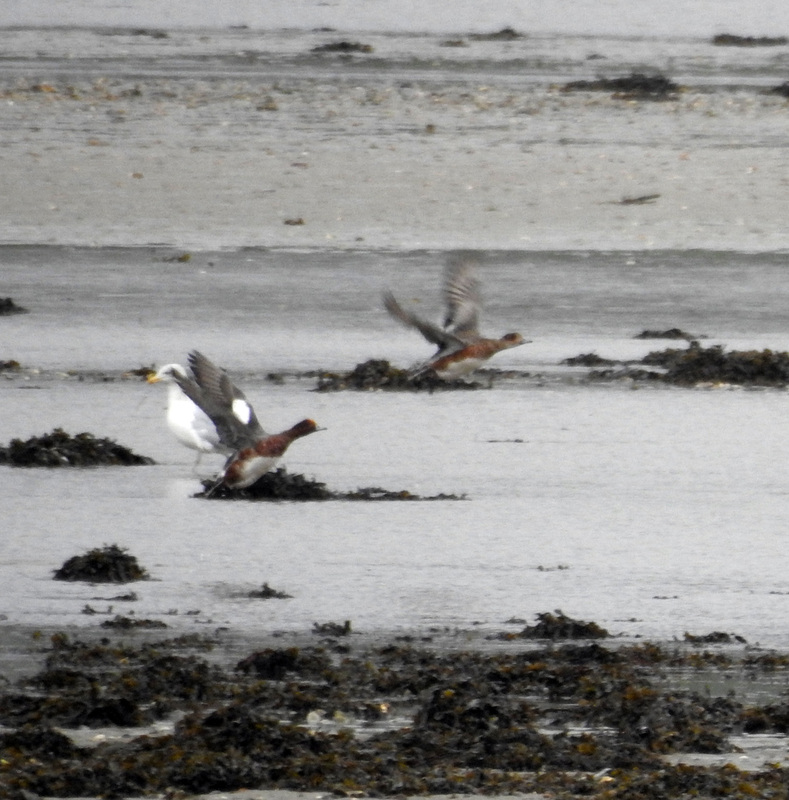 Brent Goose (with Wigeon) - Loch Gilp 20 Oct (Jim Dickson). 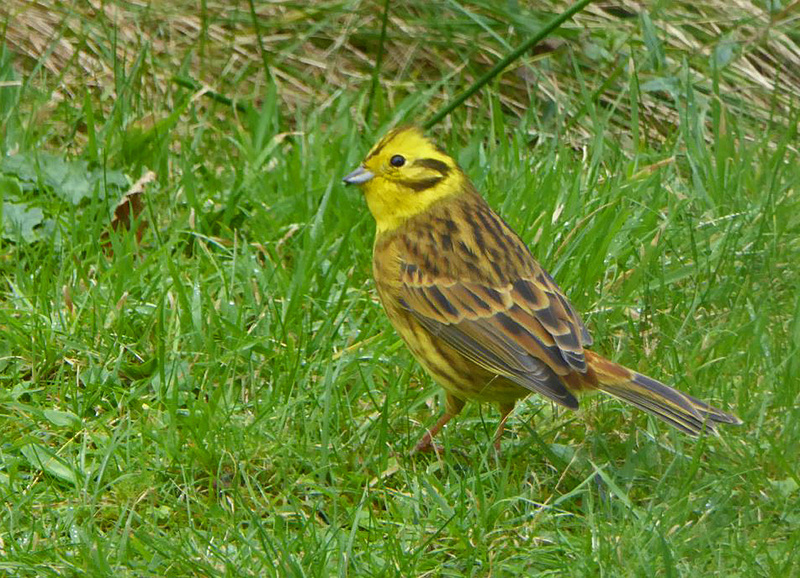 Yellowhammer - Connel, Mid-Argyll 19 Oct (Mike Harrison). 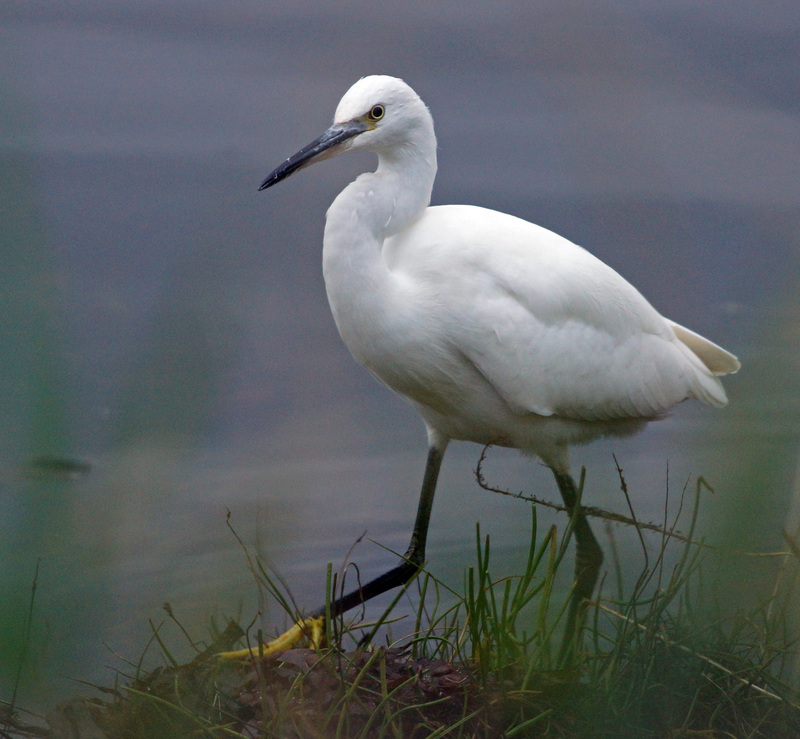 Little Egret - Loch Gilp, Mid-Argyll 19 Oct (Jim Dickson). 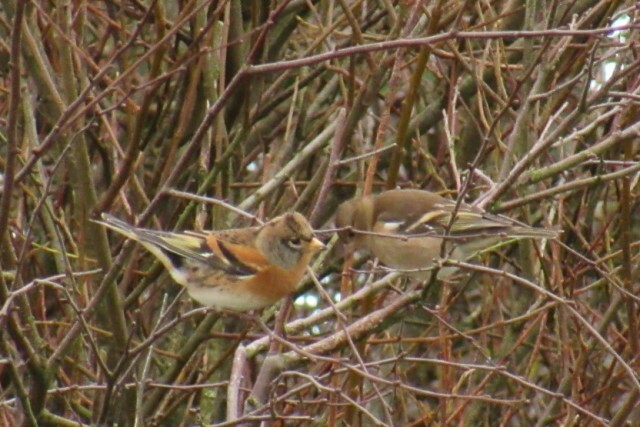 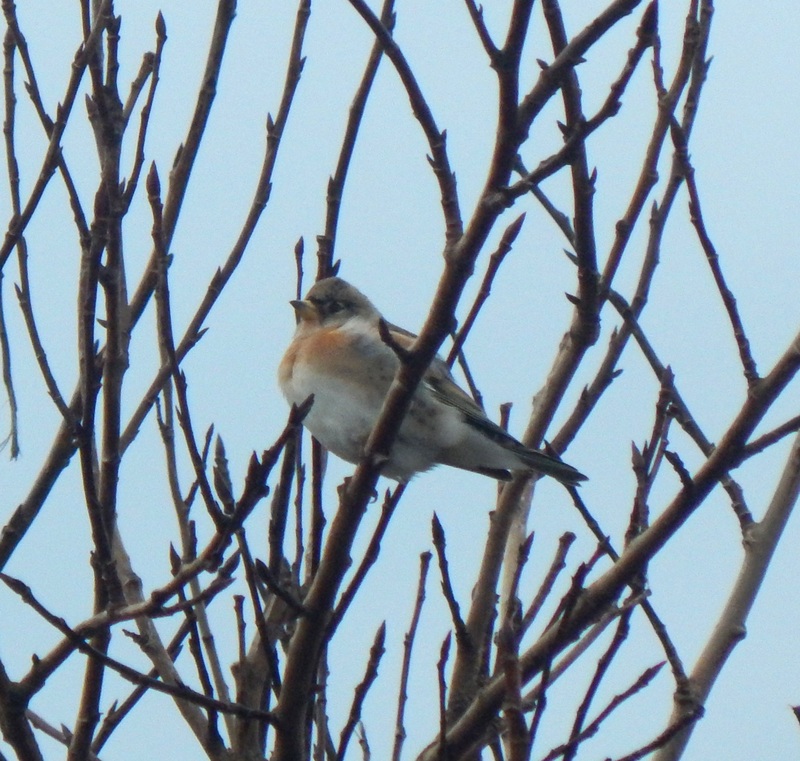 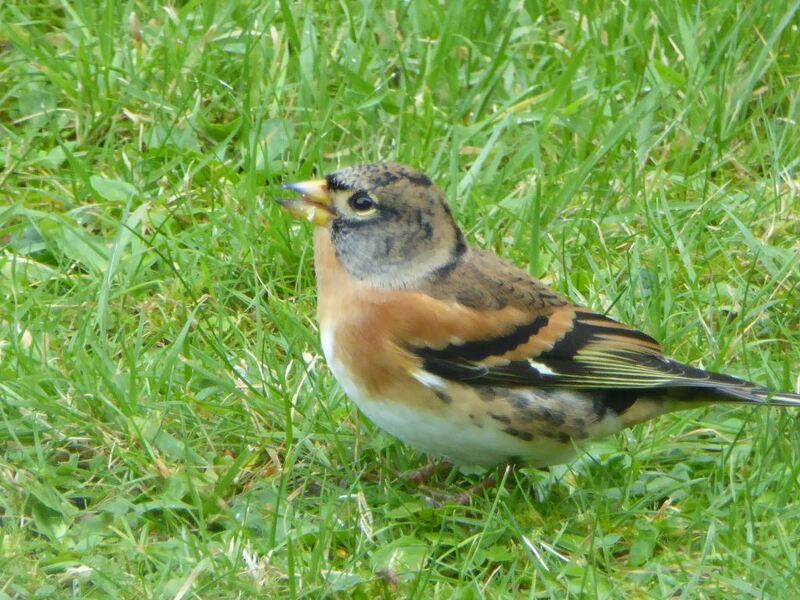 Brambling - Connel, Mid-Argyll 19 Oct (Mike Harrison). 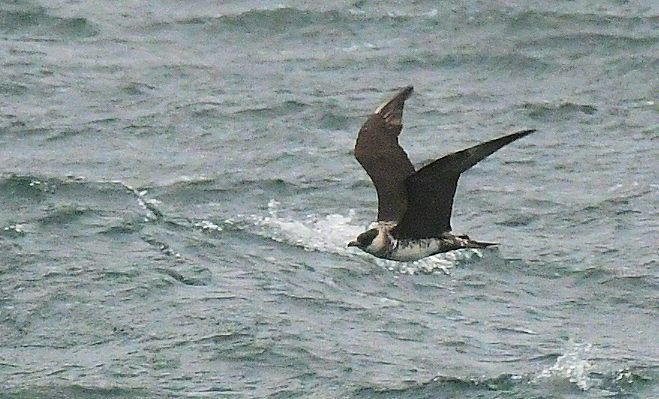 Great Skua - MSBO, Kintyre 17 Oct (Eddie Maguire). 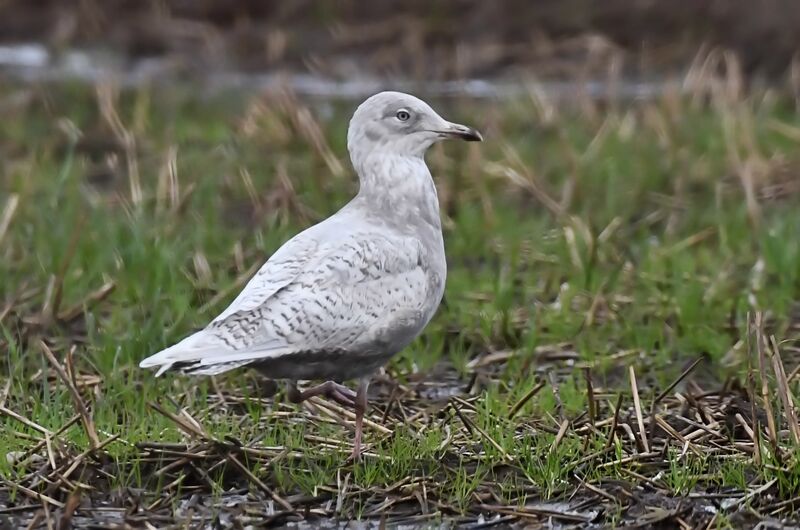 Glaucous Gull - MSBO, Kintyre 17 Oct (Eddie Maguire). 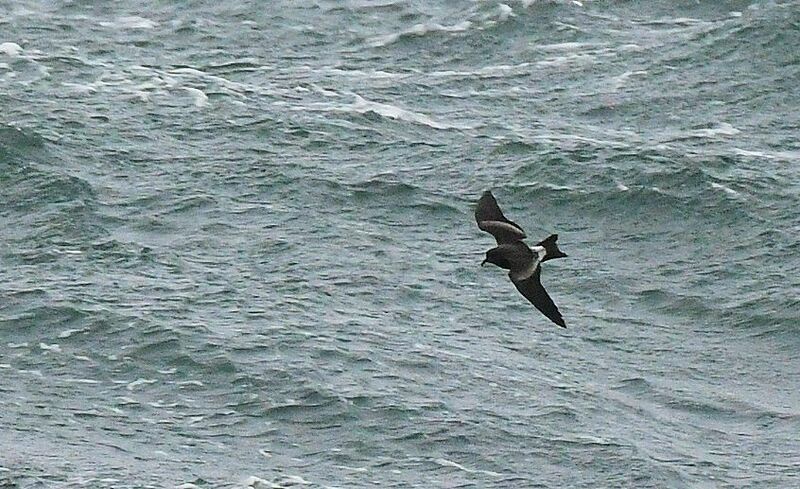 Leach's Petrel - MSBO, Kintyre 17 Oct (Eddie Maguire). 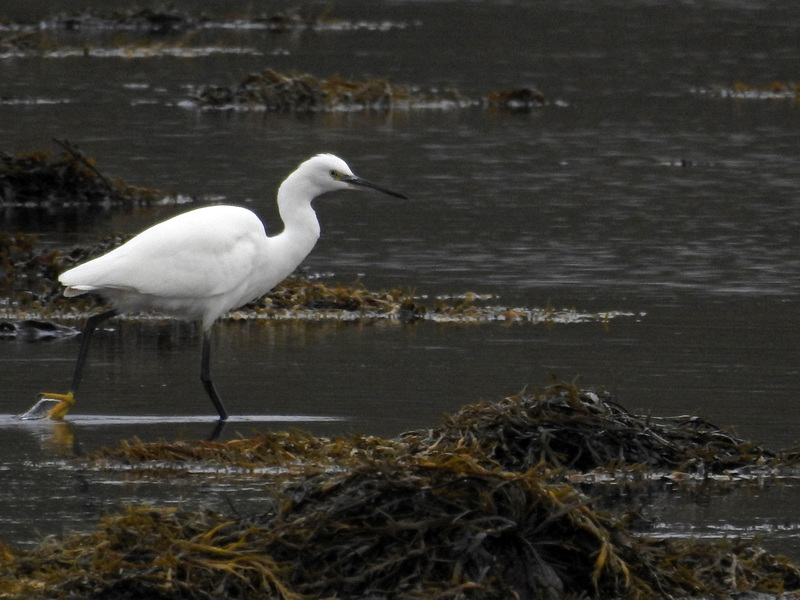 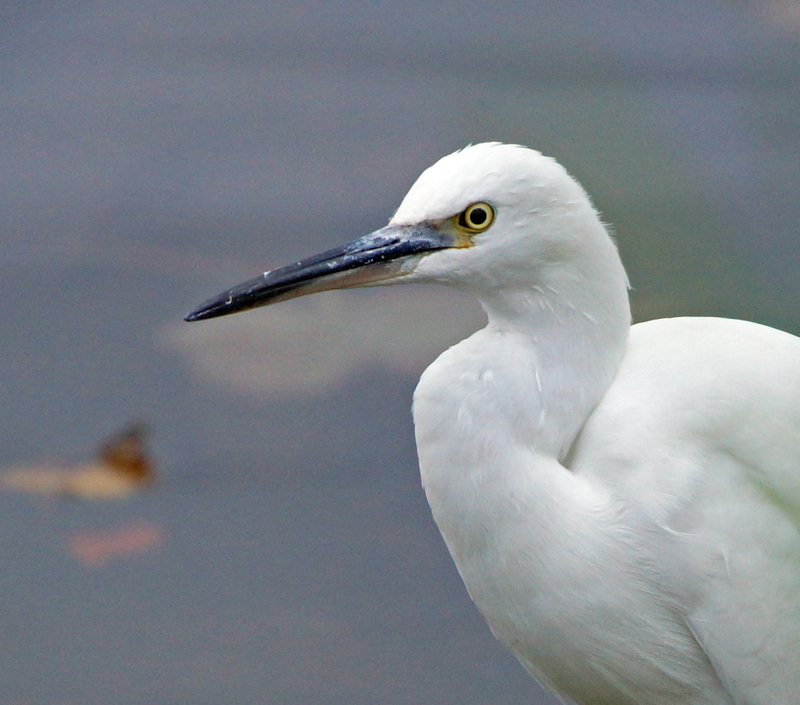 Little Egret - Loch Gilp, Mid-Argyll 17 Oct (Jim Dickson). 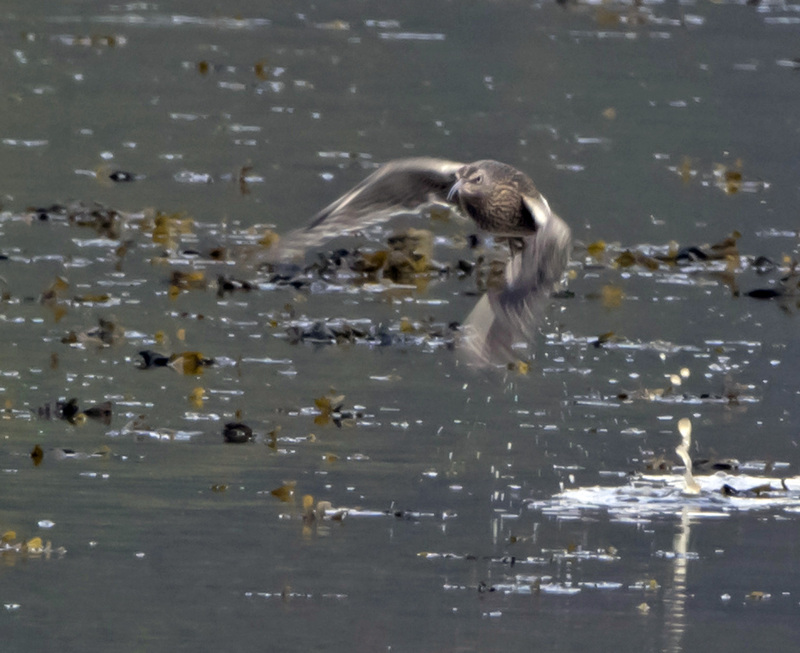 Gadwall - Loch Gilp, Mid-Argyll 17 Oct (Jim Dickson). 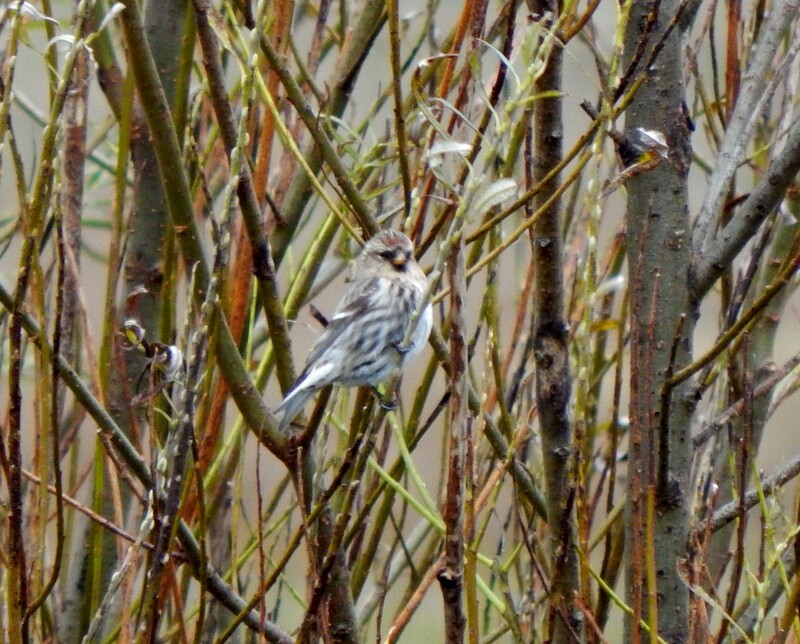 Common Redpoll - Balephuil, Tiree 16 Oct (John Bowler). 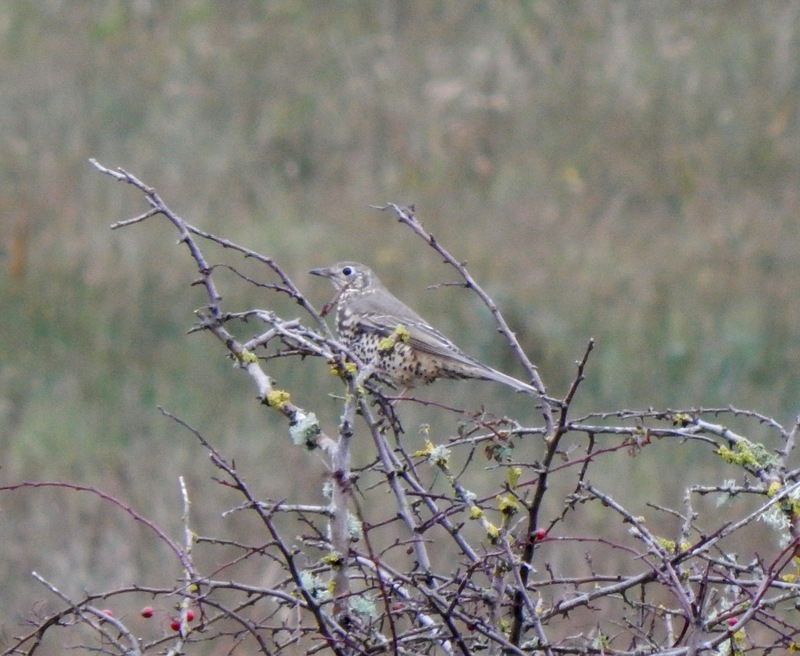 Mistle Thrush - Balephuil, Tiree 16 Oct (John Bowler). 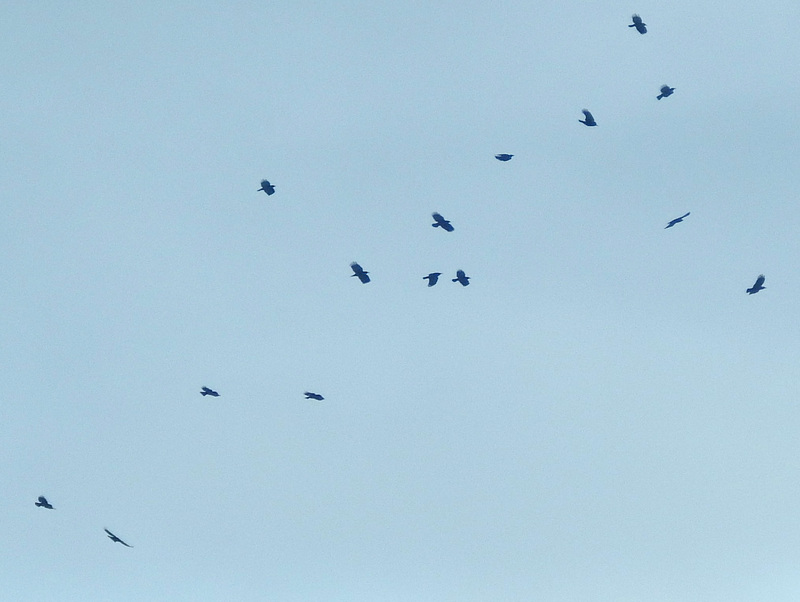 Choughs - Oronsay, Colonsay 15 Oct (Morgan Vaughan). 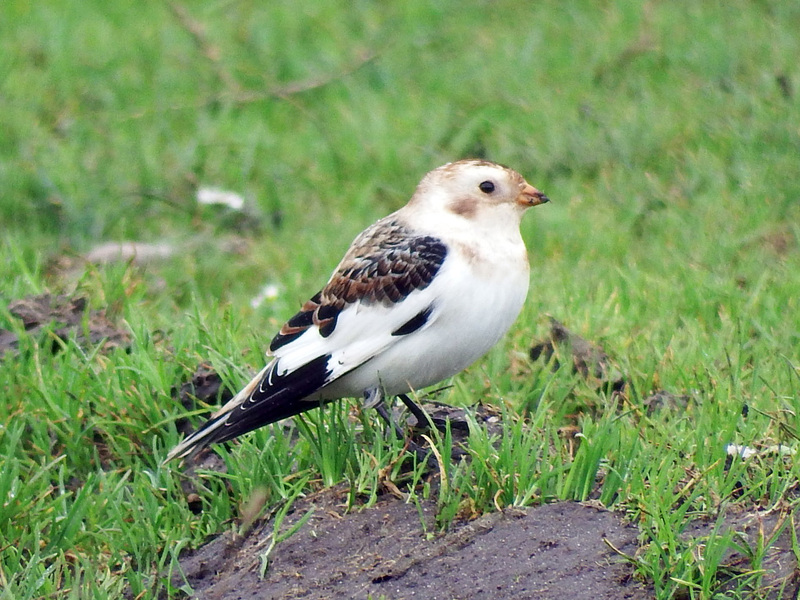 Snow Bunting - Oronsay, Colonsay 15 Oct (Morgan Vaughan). 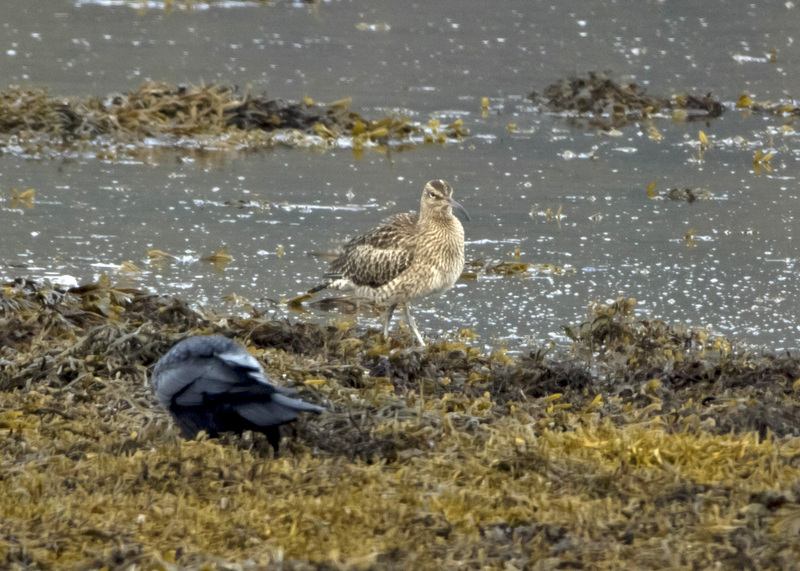 Whimbrel - Holy Loch, Cowal 13 Oct (Alistair McGregor). 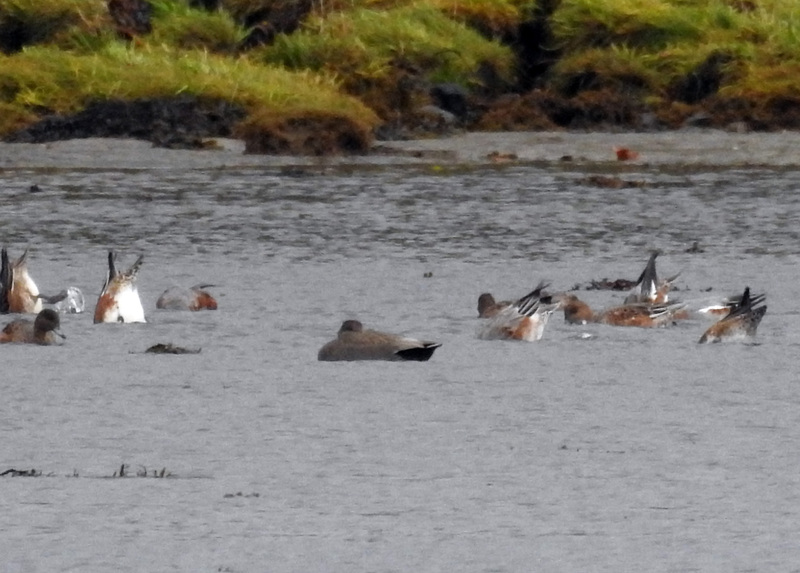 American Wigeon - Loch Gilp, Mid-Argyll 14 Oct (Jim Dickson). 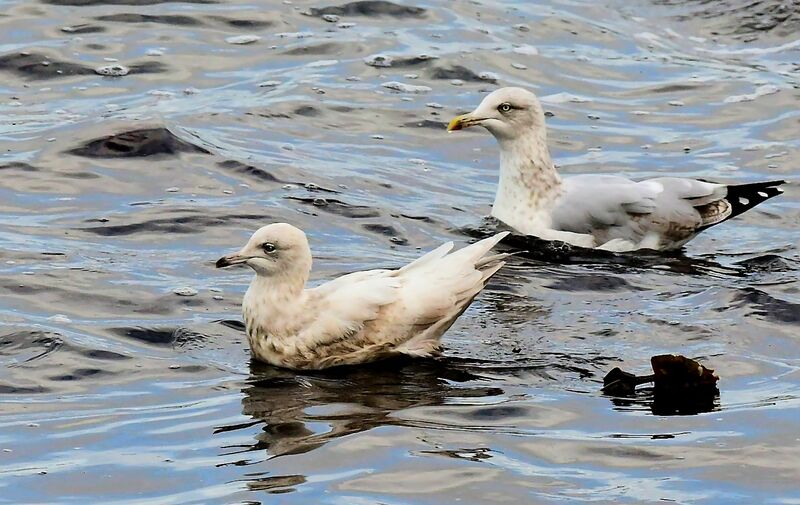 Iceland Gull - MSBO, Kintyre 11 Oct (Eddie Maguire). 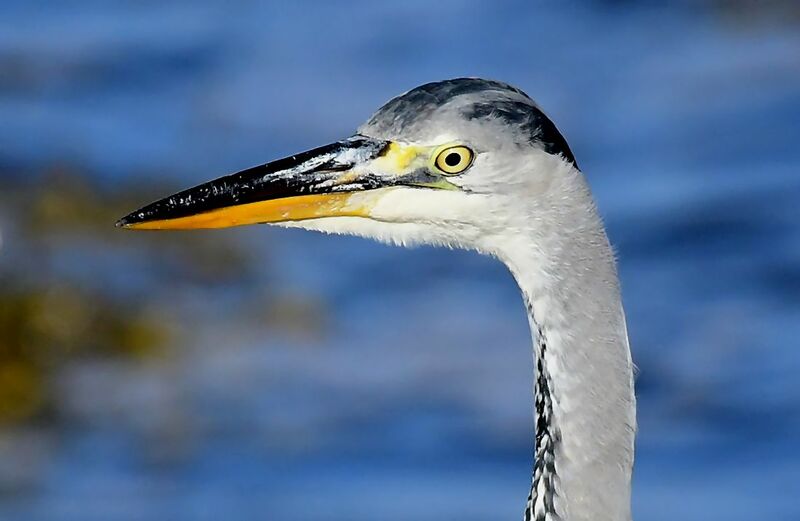 Grey Heron - MSBO, Kintyre 11 Oct (Eddie Maguire). 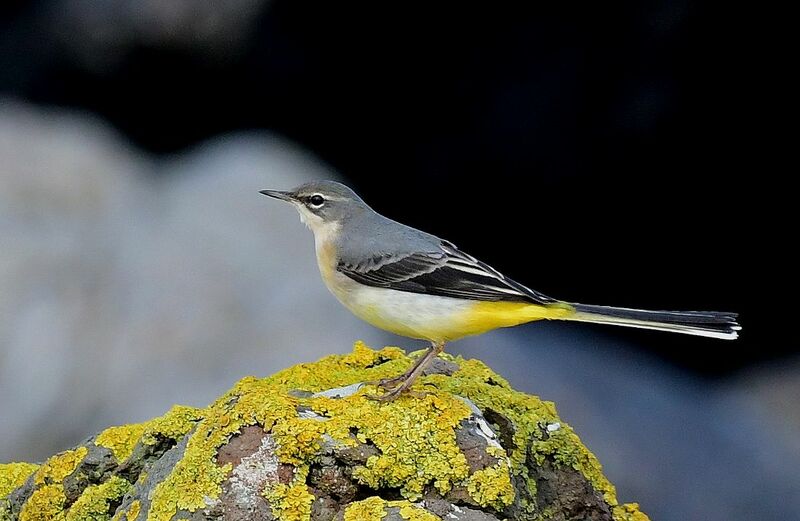 Grey Wagtail - MSBO, Kintyre 11 Oct (Eddie Maguire). 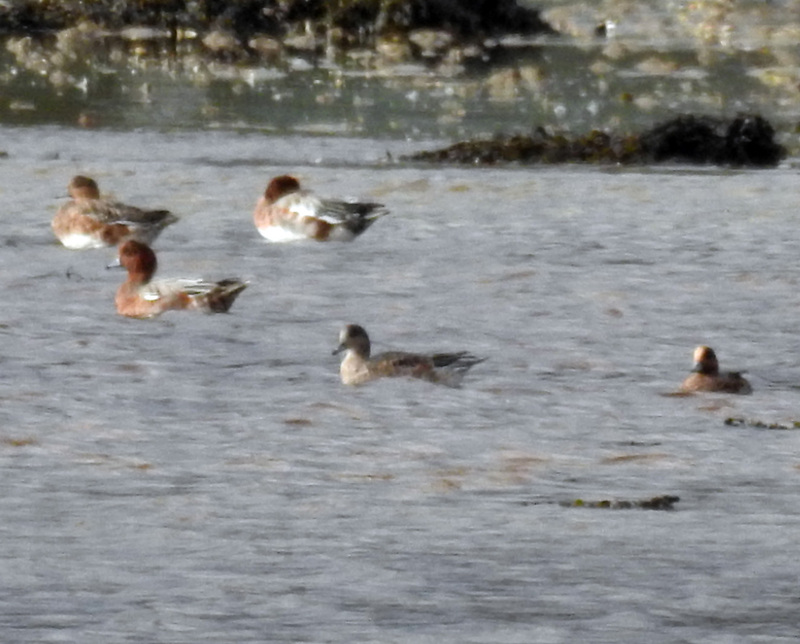 1w American Wigeon - Loch Gilp, Mid-Argyll 9 Oct (Jim Dickson). 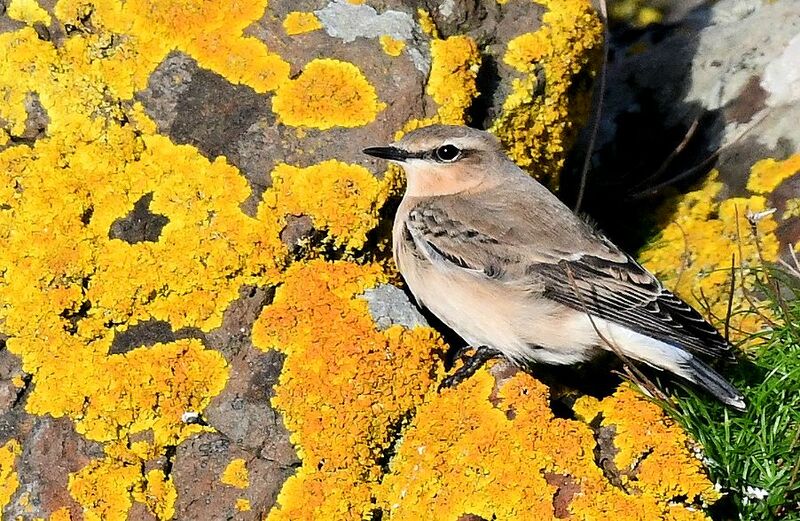 Wheatear - Machrihanish SBO, Kintyre 5 Oct (Eddie Maguire). 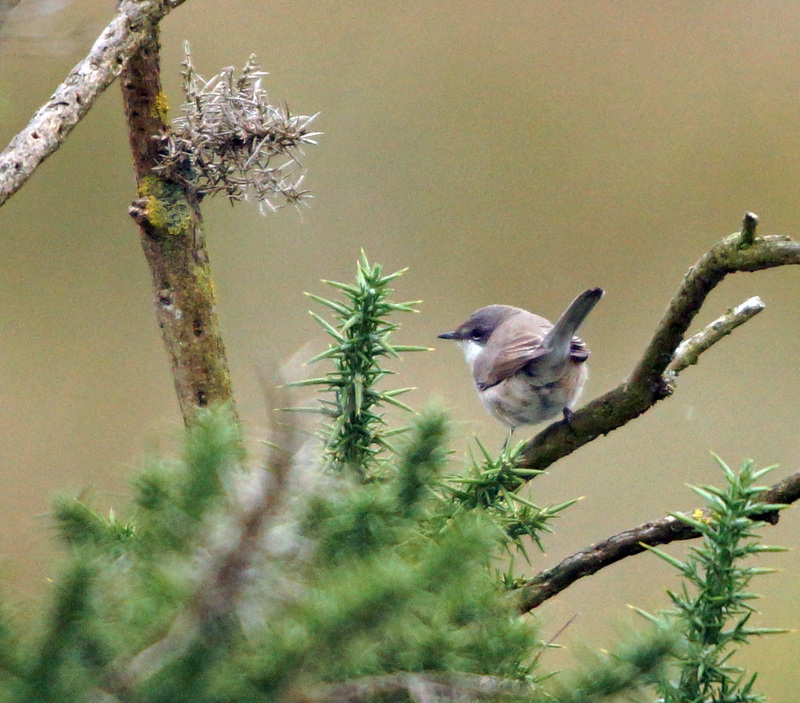 Lesser Whitethroat - Kenovay, Tiree 6 Oct (Jim Dickson). 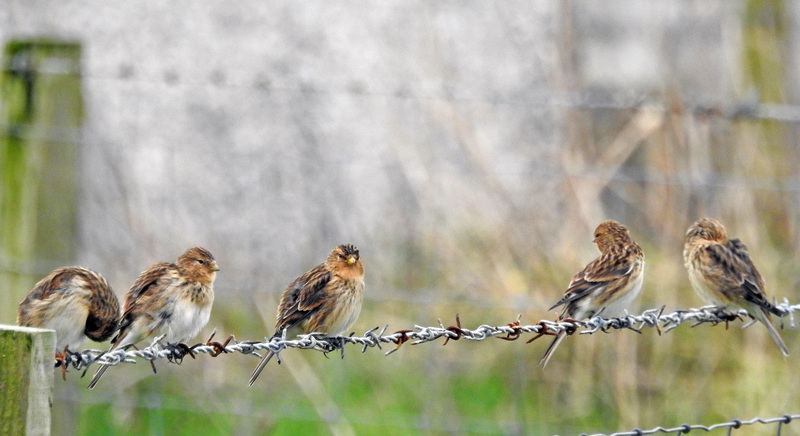 Twite - Port Fada, Tiree 6 Oct (Jim Dickson). 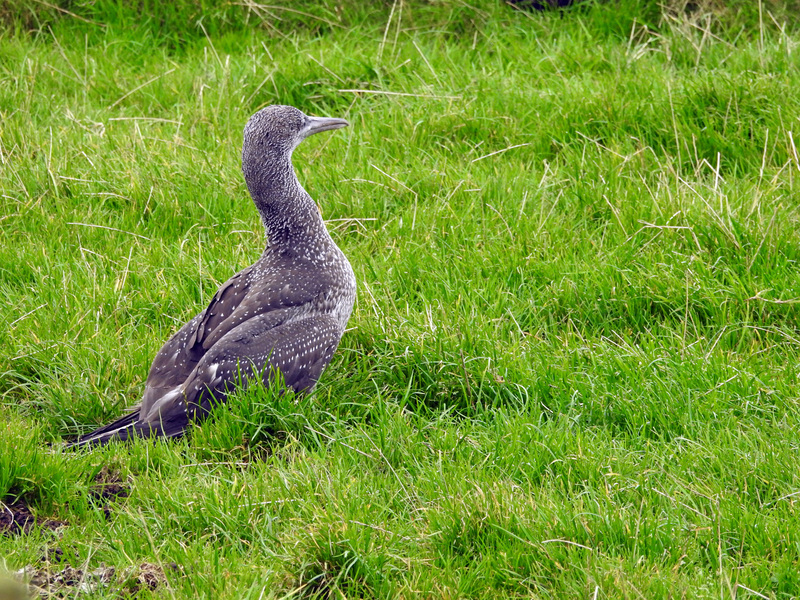 juv Gannet - Balephetrish, Tiree 6 Oct (Jim Dickson). 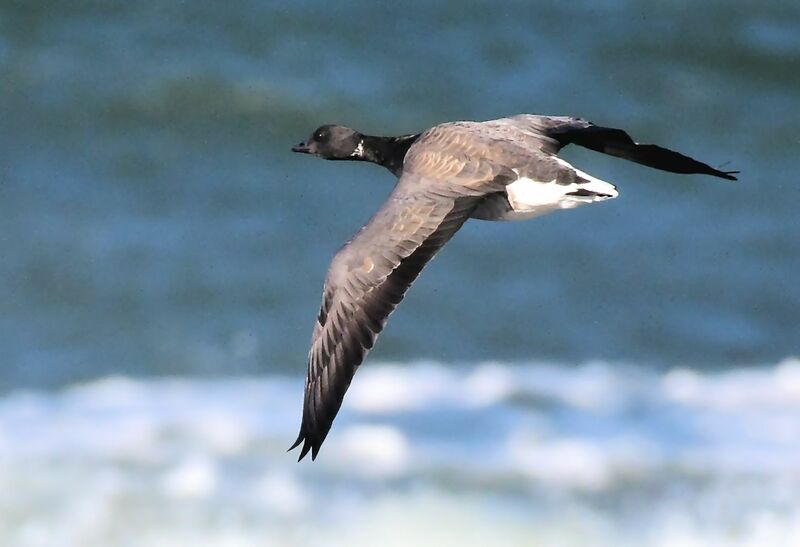 P-b Brent Goose - MSBO, Kintyre 5 Oct (Eddie Maguire). 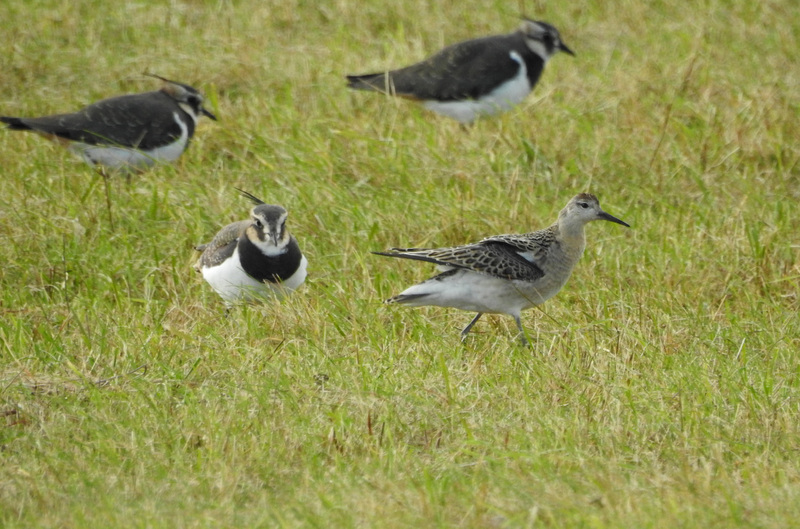 Ruff- Scarinish, Tiree 5 Oct (Jim Dickson). 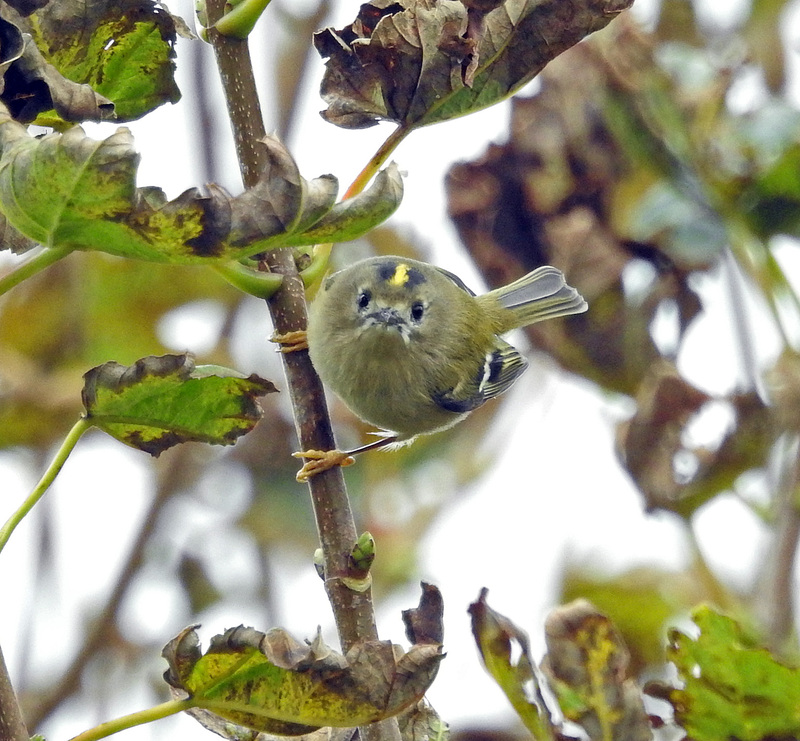 Goldcrest - The Glebe, Tiree 4 Oct (Jim Dickson). 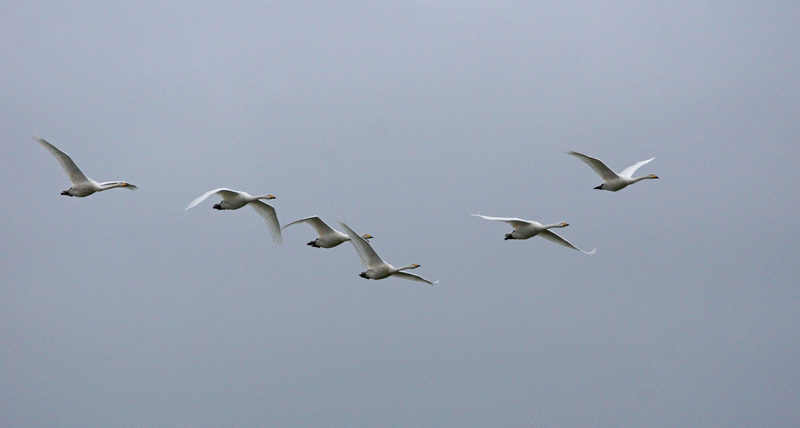 Whooper Swans - Balephetrish, Tiree 4 Oct (Jim Dickson). 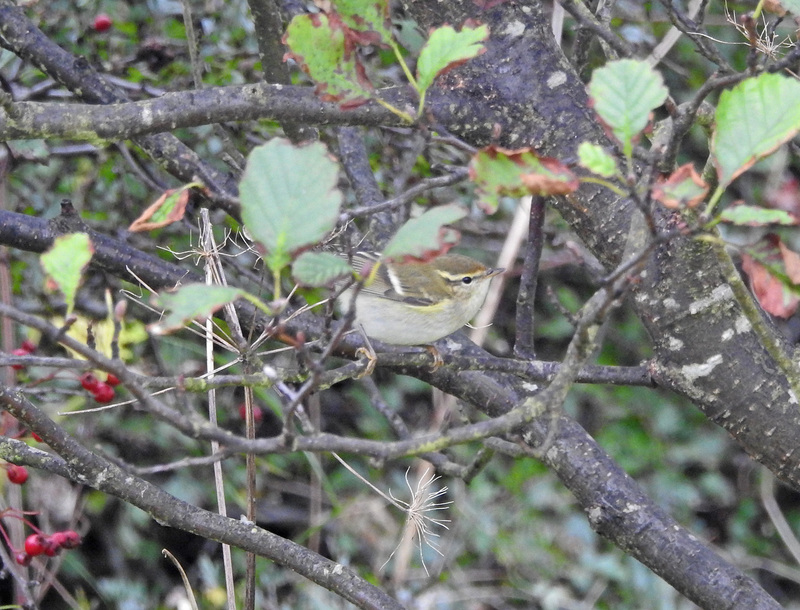 Yellow-browed Warbler - The Glebe, Tiree 4 Oct (Jim Dickson). 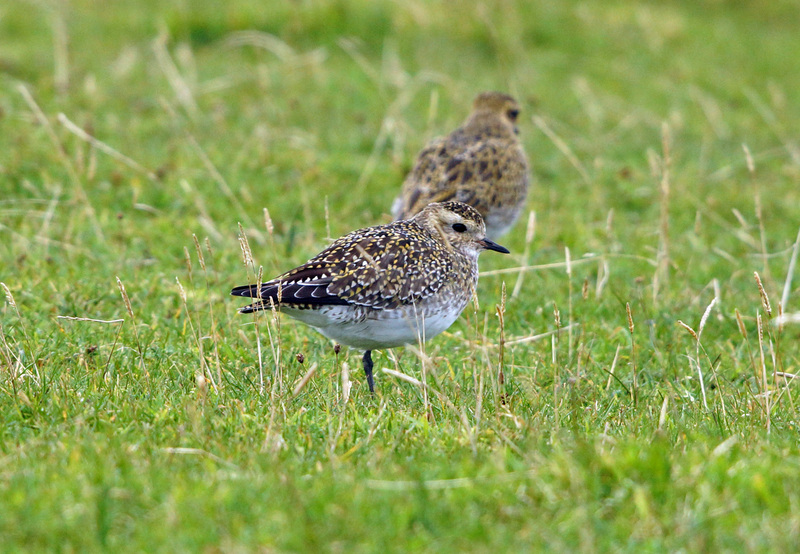 Golden Plover - Greenhill, Tiree 3 Oct (Jim Dickson). 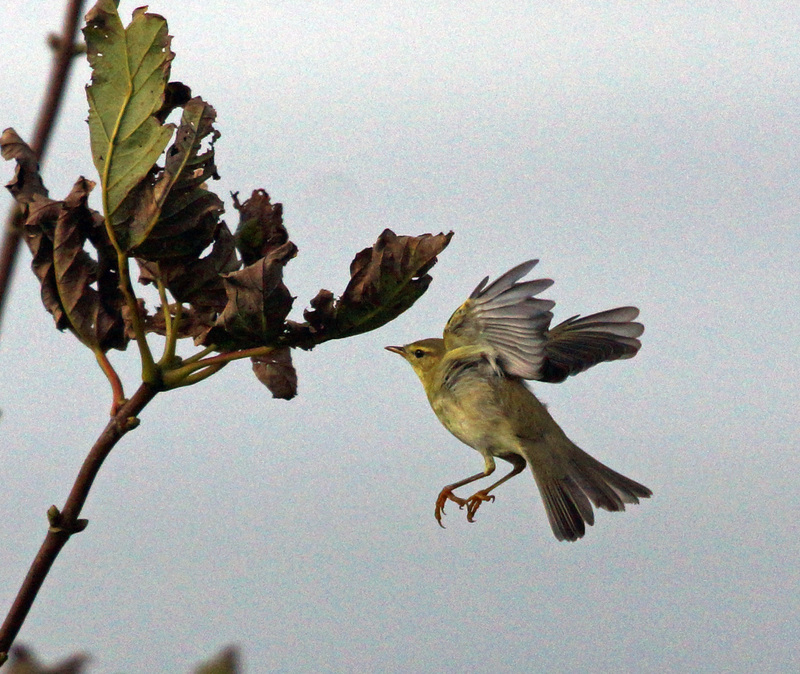 Willow Warbler - The Glebe, Tiree 3 Oct (Jim Dickson). 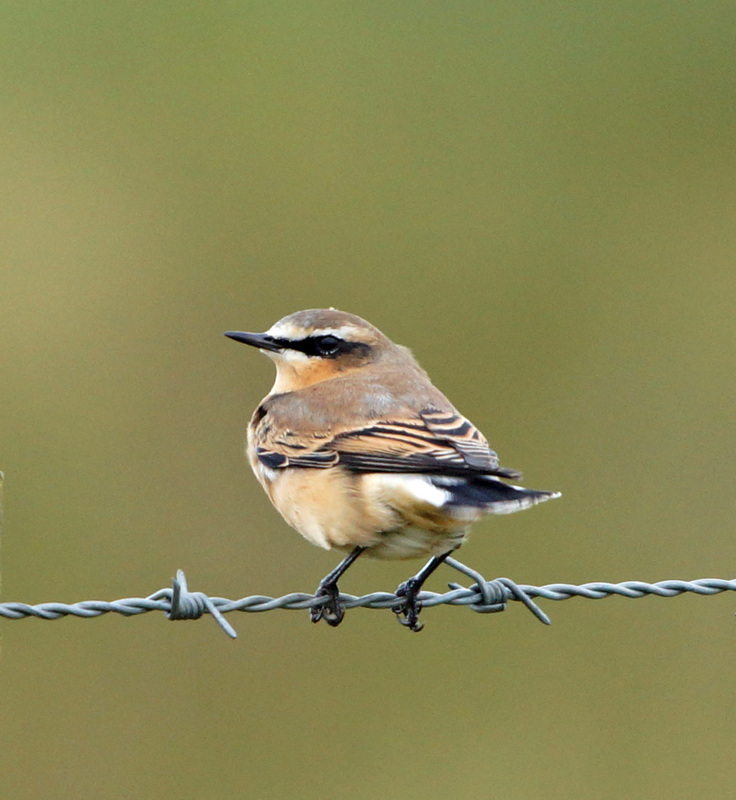 Wheatear - Balephuil, Tiree 3 Oct (Jim Dickson). 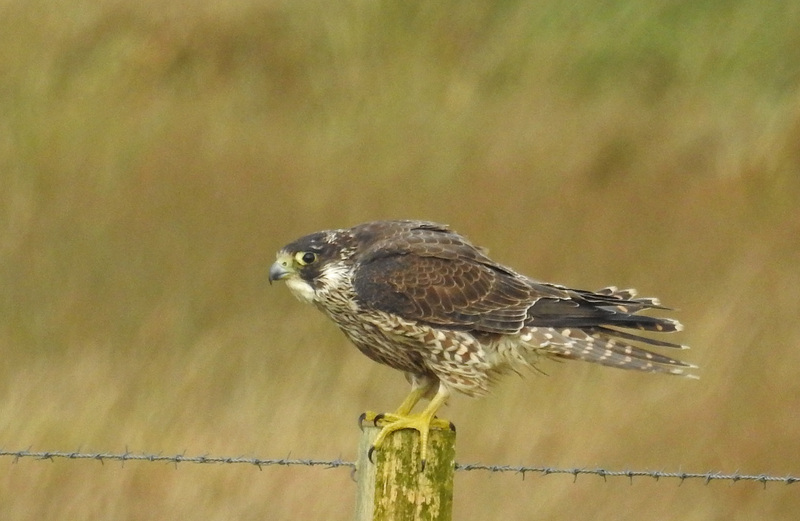 Peregrine - Balephuil, Tiree 1 Oct (Jim Dickson). 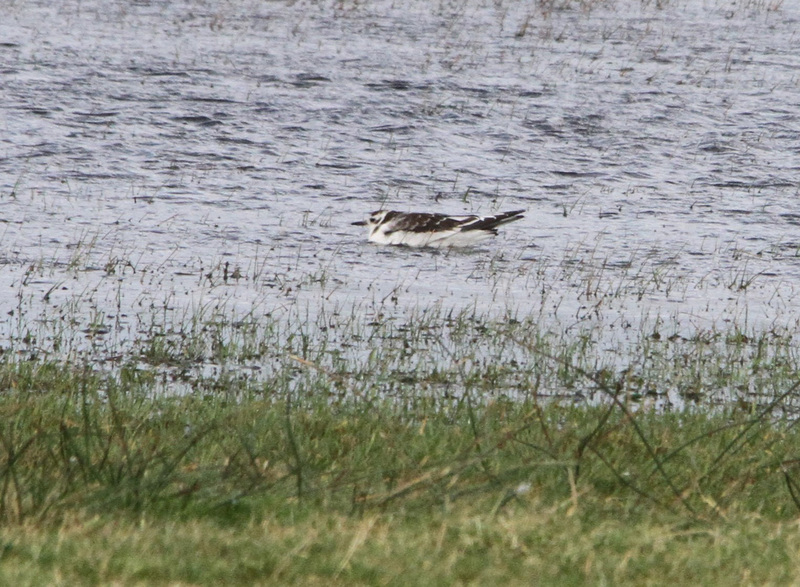 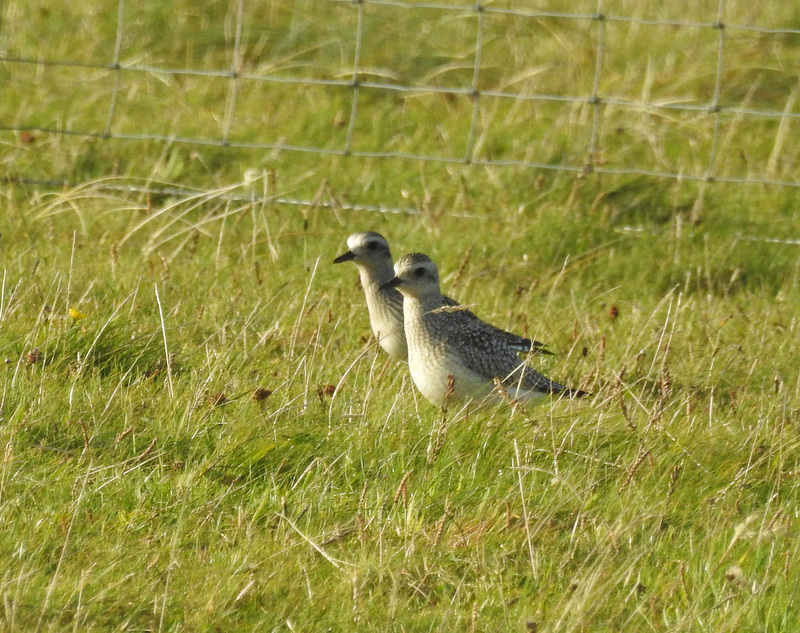 Grey Plovers - Loch a' Phuill, Tiree 30 Sep (Jim Dickson). 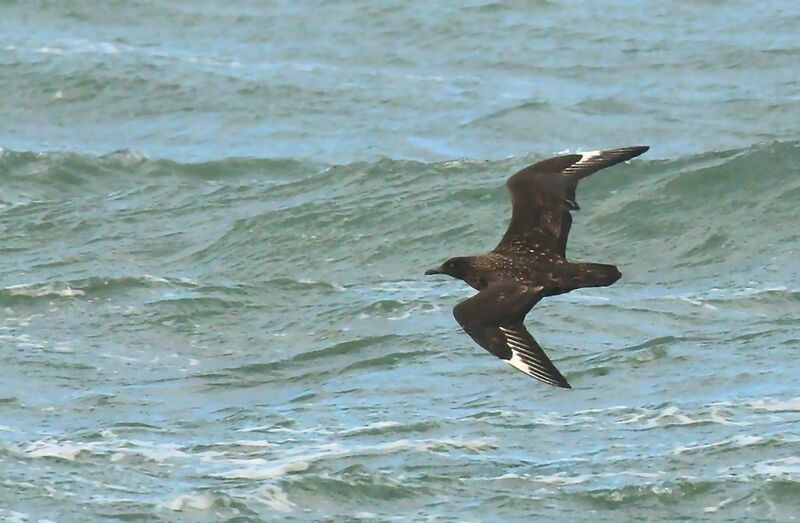 Great Skua - MSBO, Kintyre 2 Oct (Eddie Maguire). 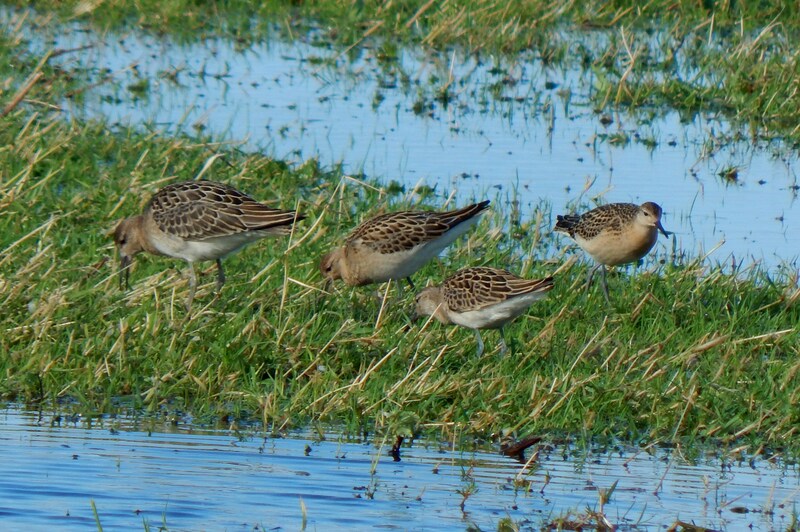 Ruff- Tiree 28 Sep (John Bowler).